- Free profile creation: you can Sign up a new account or Log in with Facebook account. 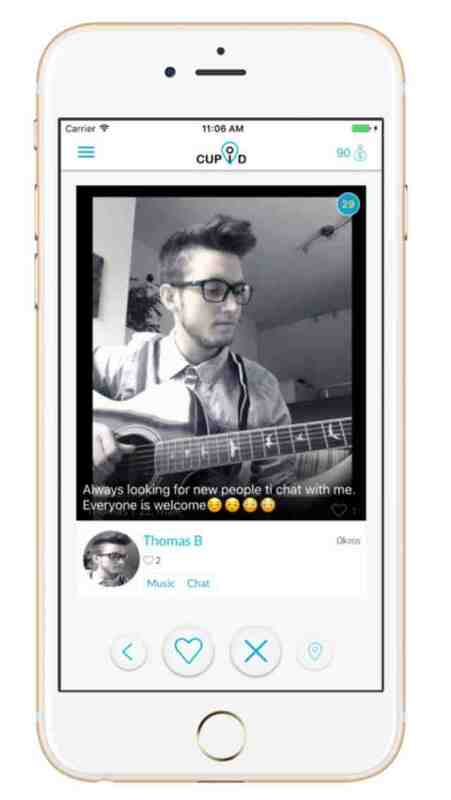 - Free chat each other to meet new friends, chat together and start dating right away. - Quick and handy search for free local personals. - A huge number of personals for any taste, and you can find the perfect match from your location base on hobby, age, gender, photo… with no limitations. - A like-or-not button enabling you to tell a single if you like their photo or not. - If someone you like, likes you too, it’s a match. - If you really like someone, send a Crush to let them know you’ve liked them along with a direct message, even before matching! 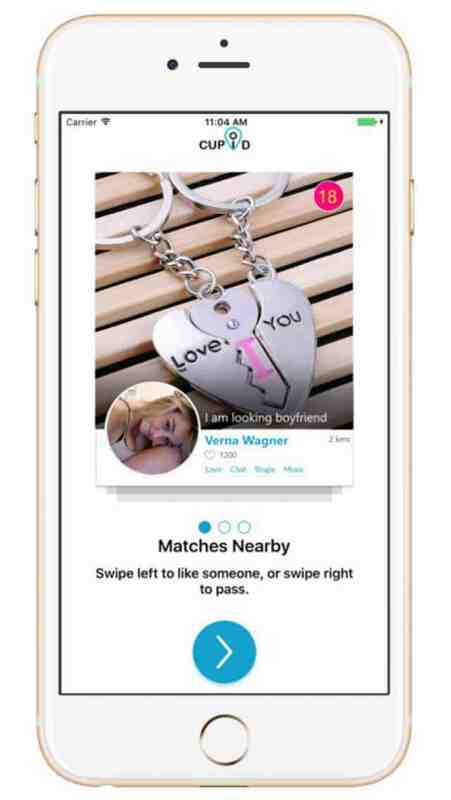 - Use Cupid easily with any device without paying any fee unlike some other dating apps. - Especially, if you want many people to pay attention to your profile, let Become a VIP.